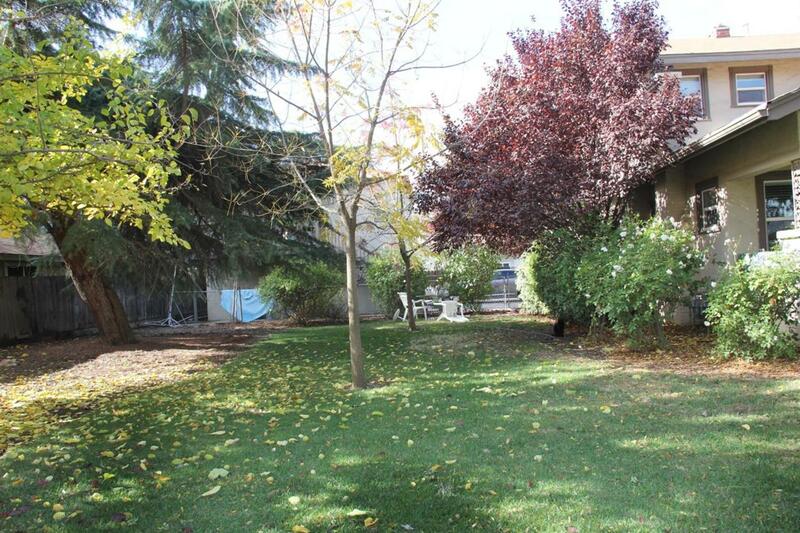 2 Homes on 1 large corner lot, with Ornamental Iron Security fencing. 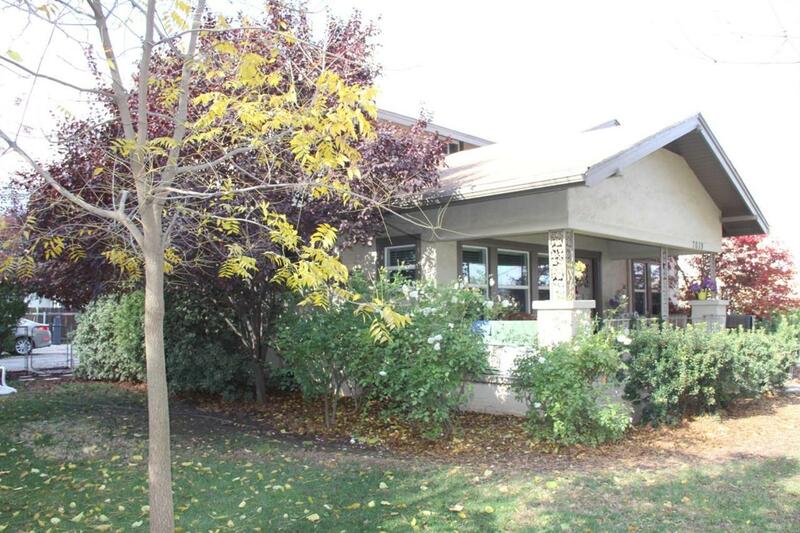 North Fresno area/ Clovis Unified School District, close to shopping, medical, and Freeway 41. 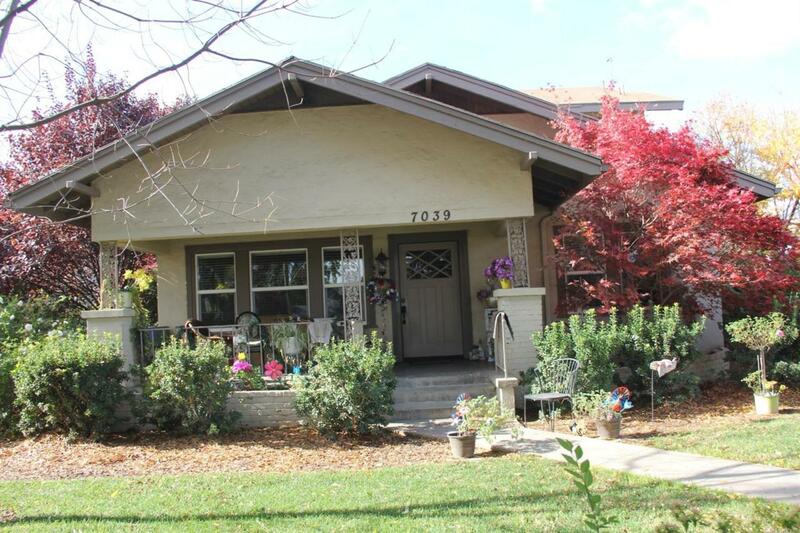 Main House - Built in 1925, Historic Craftsman Style home, with extensive modern upgrades, yet retaining its original craftsman style and beauty. Original Hardwood refinished floors, plaster walls and ceiling, and large wood moldings. 5 bedrooms, 3 baths, formal dining, kitchen and nook, large living room with masonry fireplace. Front covered Porch. Updates include an upstairs and downstairs zoned A/C units and forced air heating. Dual pane windows, newer appliances, ceiling fans and light fixtures, granite counter tops and custom wood cabinets. Furnished, 2416 +/- sf. 5 bedrooms are currently rented out for $2820/mon. 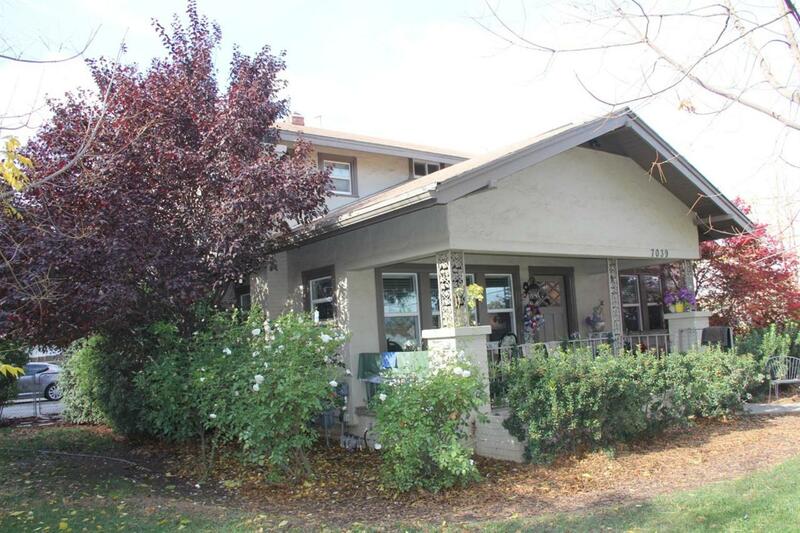 2nd Home - Approximately 720 sf, 1 bed 1 bath, updated and remodeled with Dual Pack A/C and heater, on seperate meter and address, granite counter tops, custom cabinets, and appliances.Rent-$680/mon. Listing provided courtesy of Gregory Johnson of Landmark Properties.